As we honor the legacy of Rev. 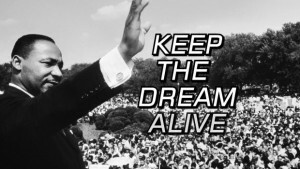 Dr. Martin Luther King, Jr. ,”the Dream” and reflect on what he achieved that many thought was impossible we know that faith makes things possible.”With God, all things are possible.” -Matthew 19:26. 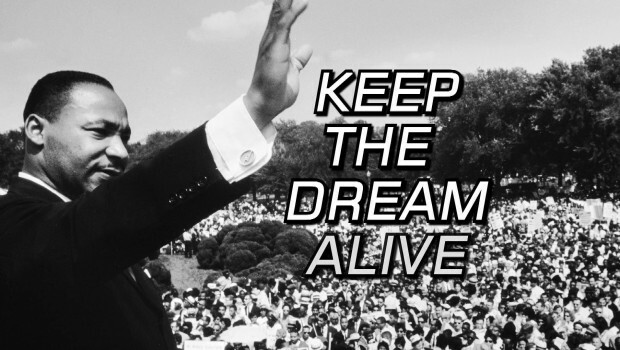 Praise the King of Kings that downloaded “The Dream” into the great dreamer, Dr. King’s heart. What dreams have God poured into your heart? What do you know you know you need to step out in faith and do. Pray and ask the Lord. Seek His face. Listen. Prayer is a dialogue not a monologue. Then DO what He tells you to do. Dream Big. Believe. If you believe, you will receive whatever you ask for in prayer.”Matthew 21:22. Pray without ceasing. 1Thess. 5:17 . Do/Act. Faith without works is dead . Walk by Faith. Faith make things possible , not easy. Don’t quit or grow weary.